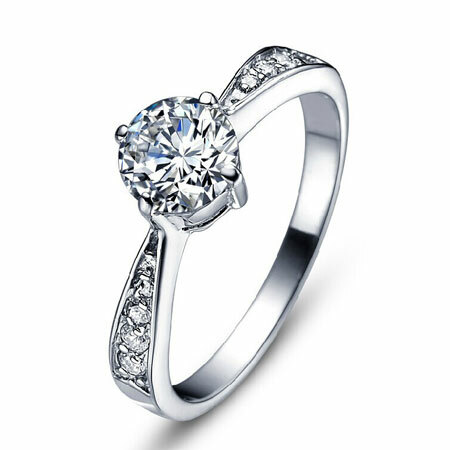 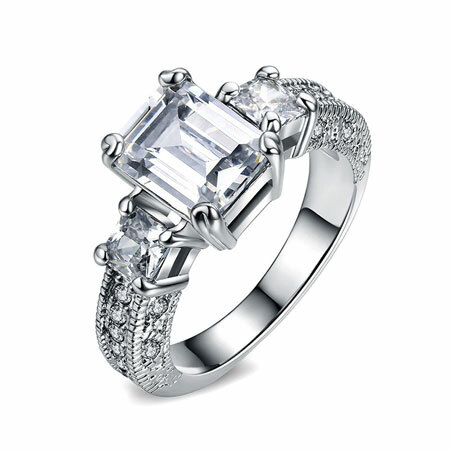 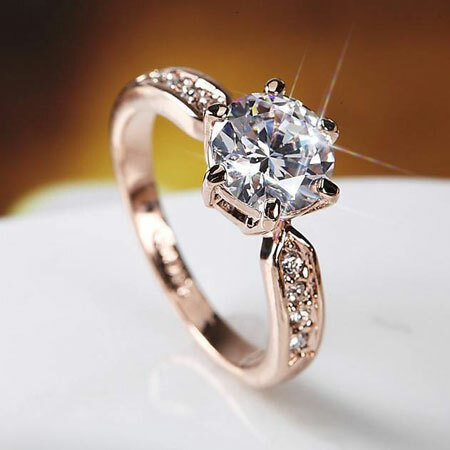 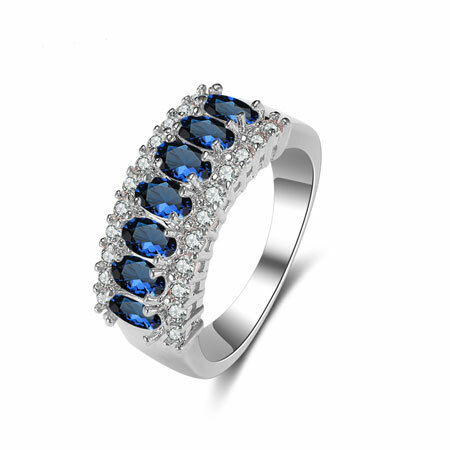 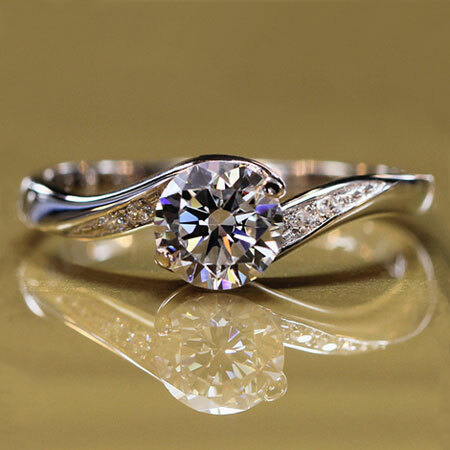 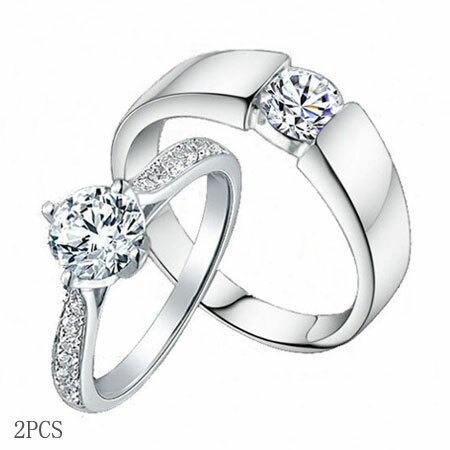 Promise rings are used as a promise of love relationship or known as per-engagement rings. 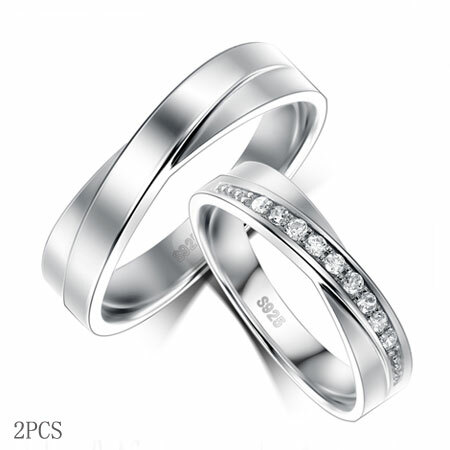 They are given between young man and women to show their commitments for love. 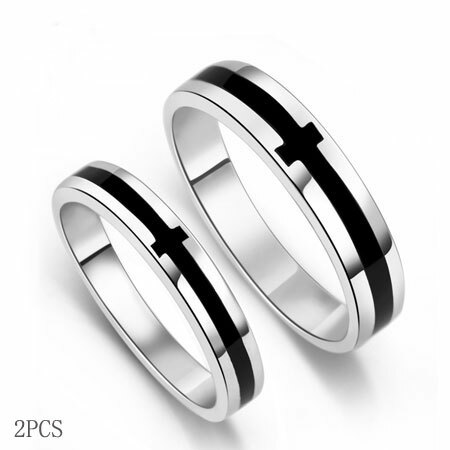 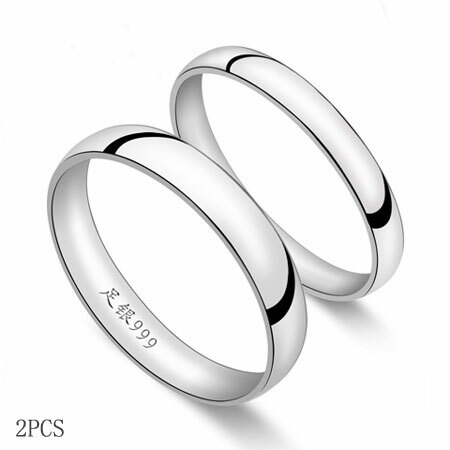 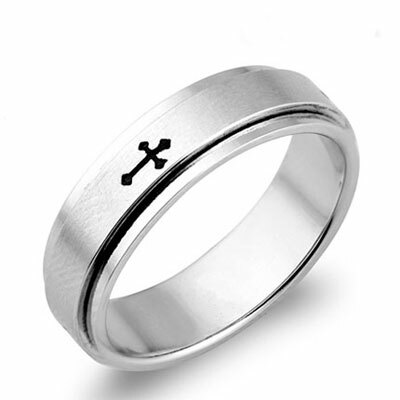 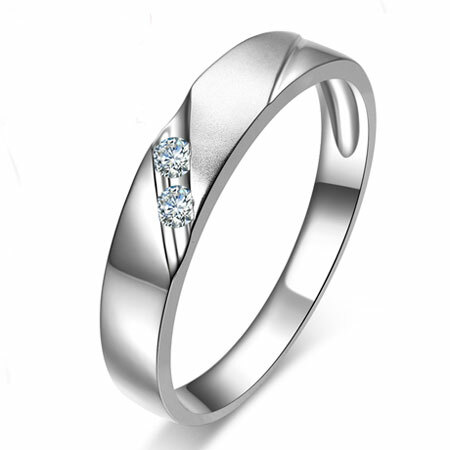 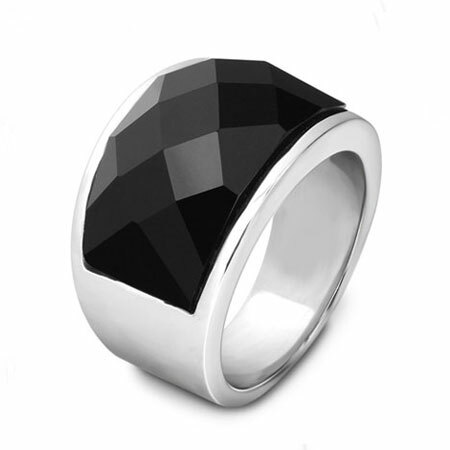 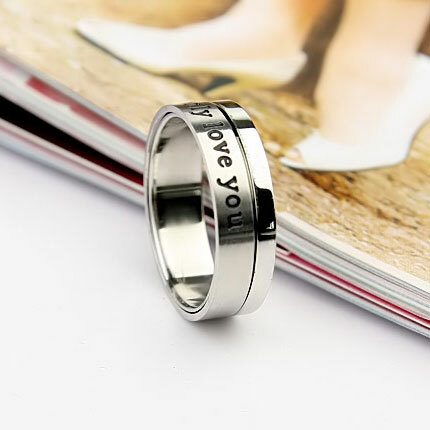 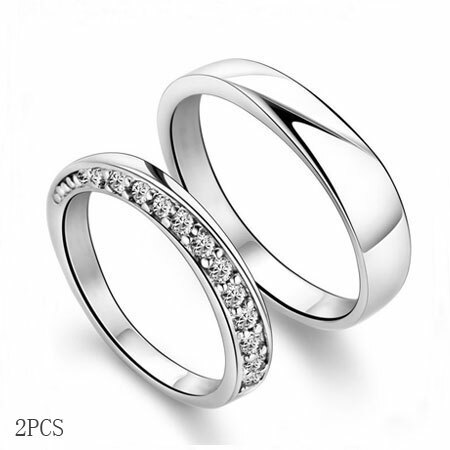 We offer high quality and cheap promise rings for girlfriend and boyfriend in sterling silver, titanium and gold with unique styles. 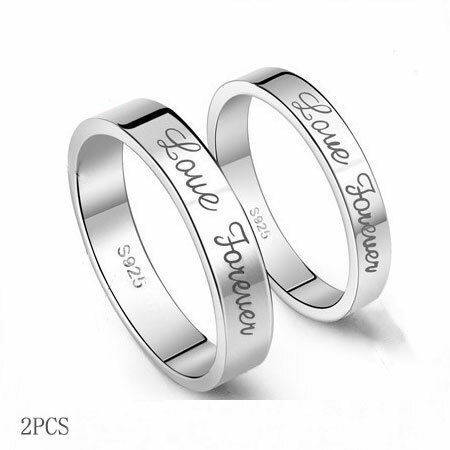 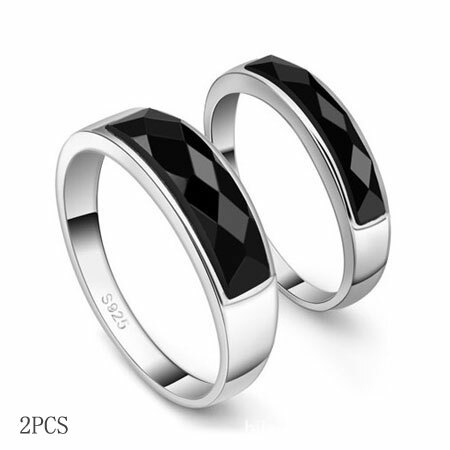 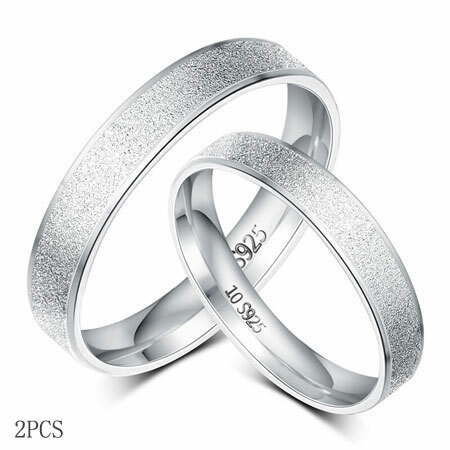 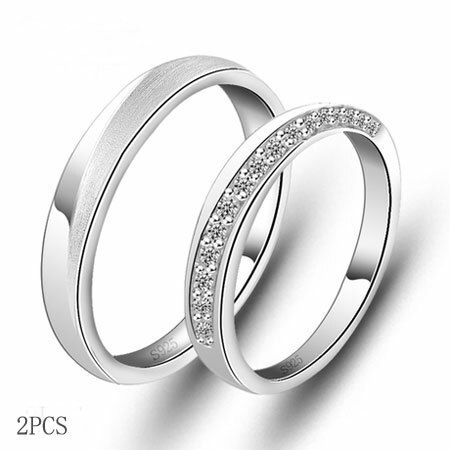 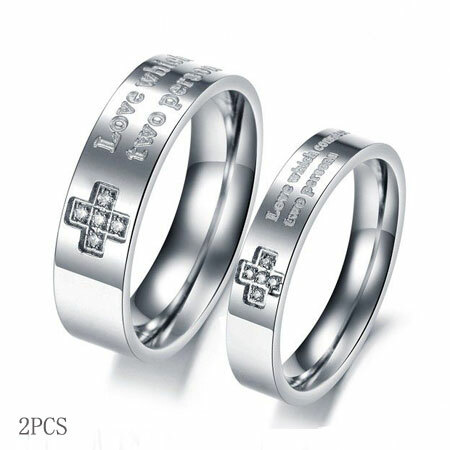 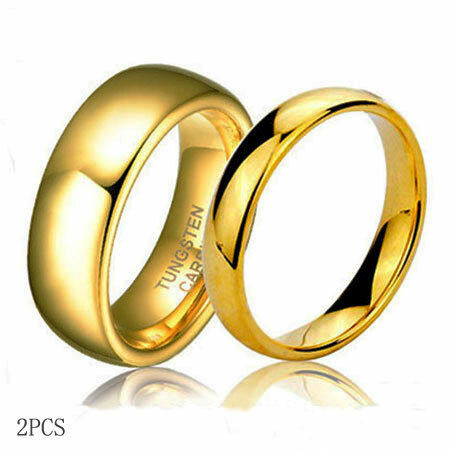 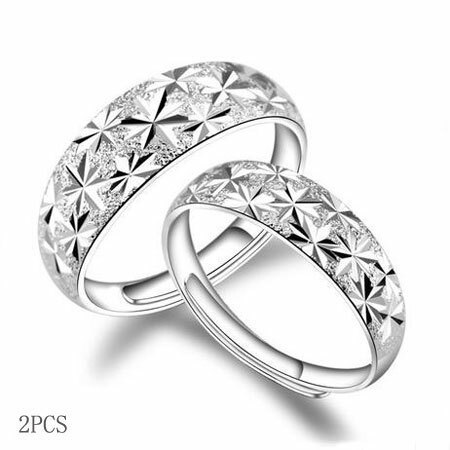 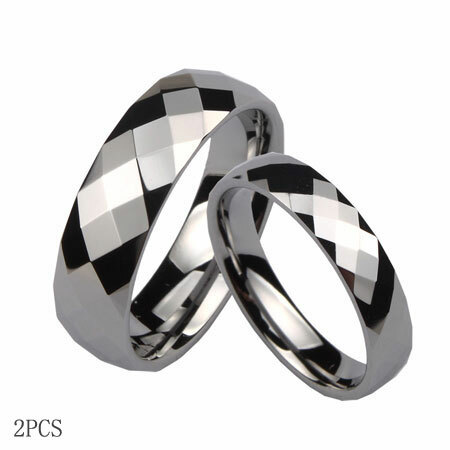 You can save a lot of cost by choosing the couple rings set which are designed with matching styles and sold in pair. 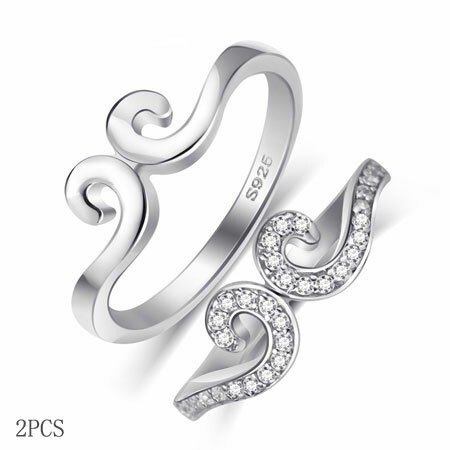 The beauty of promise rings do not lay on the styles or material of the rings but on the promise you keep for each other.